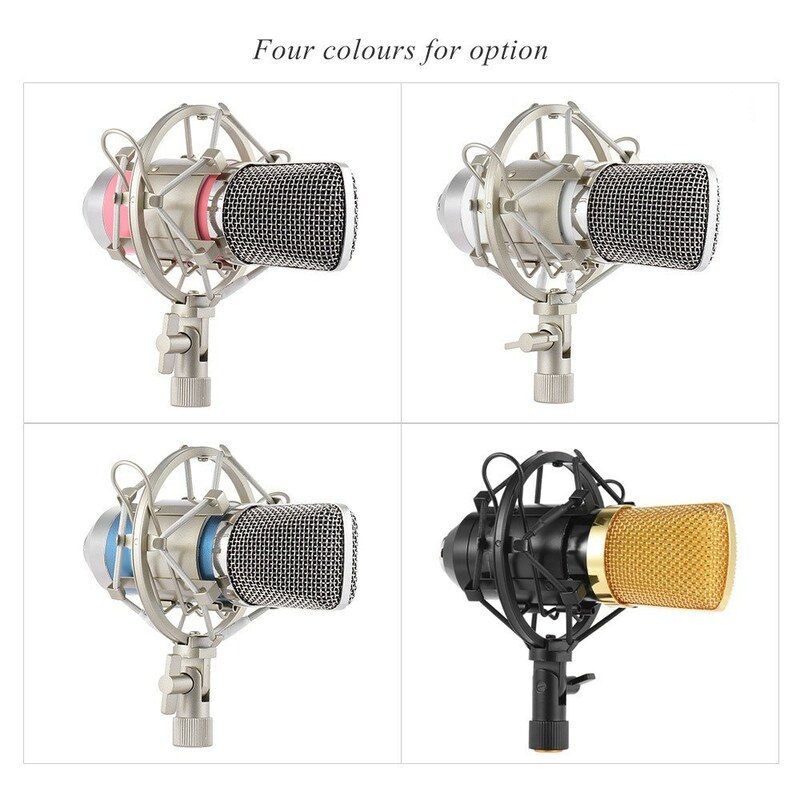 Q Is the mic good for recording songs? A Yes,it is. 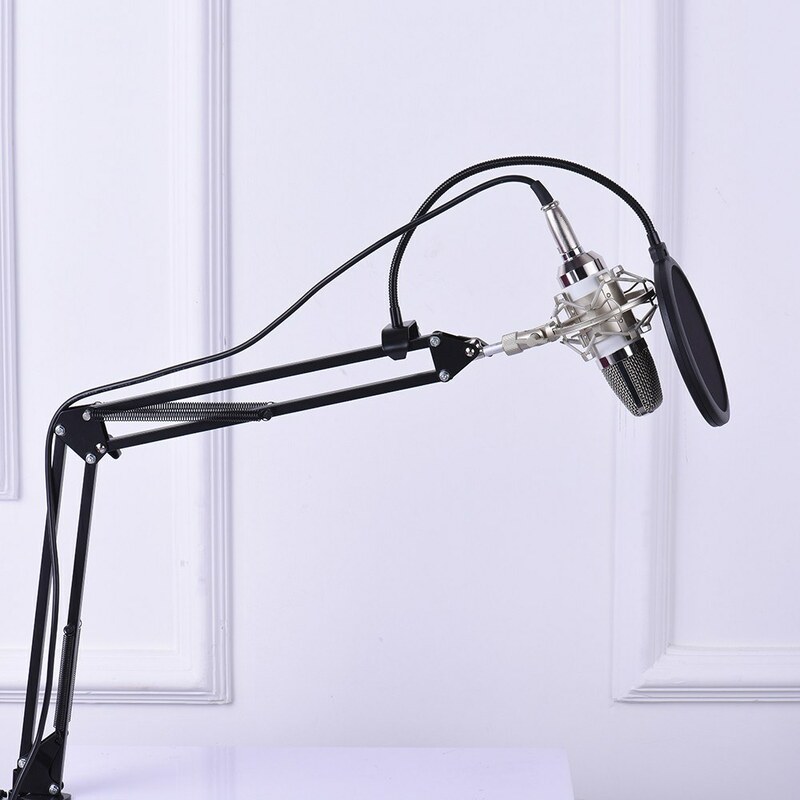 It is a Professional Broadcasting Studio Recording Condenser Microphone Mic Kit. thank you! A 3.5mm male to XLR female cable for connecting the mic to computer or other device. Q can i record songs with it???? 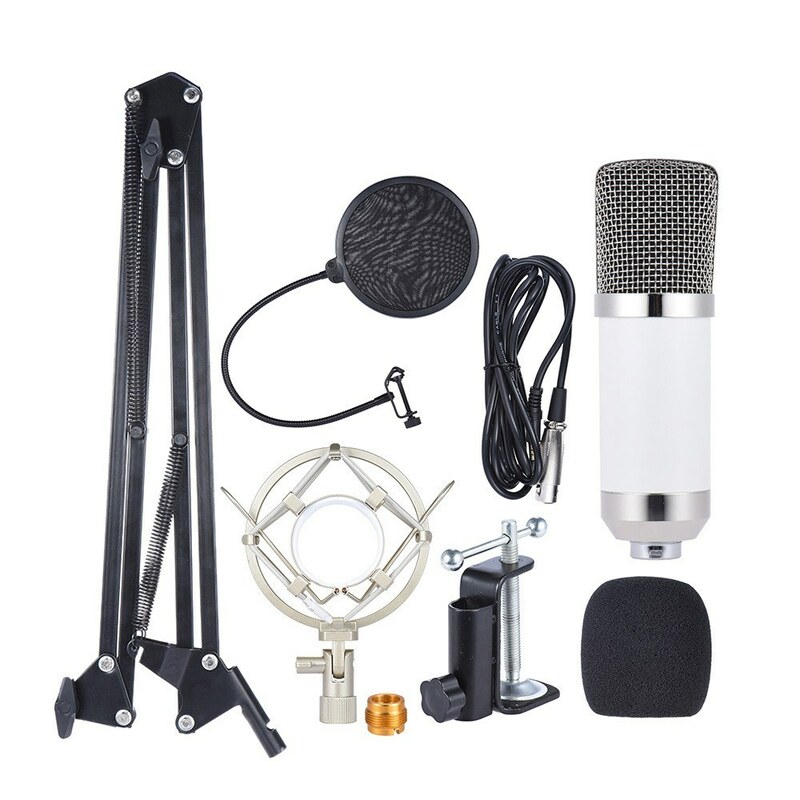 A Condenser microphone kit for studio broadcasting & recording, network singing, etc. Q Is this compatible with iphones? 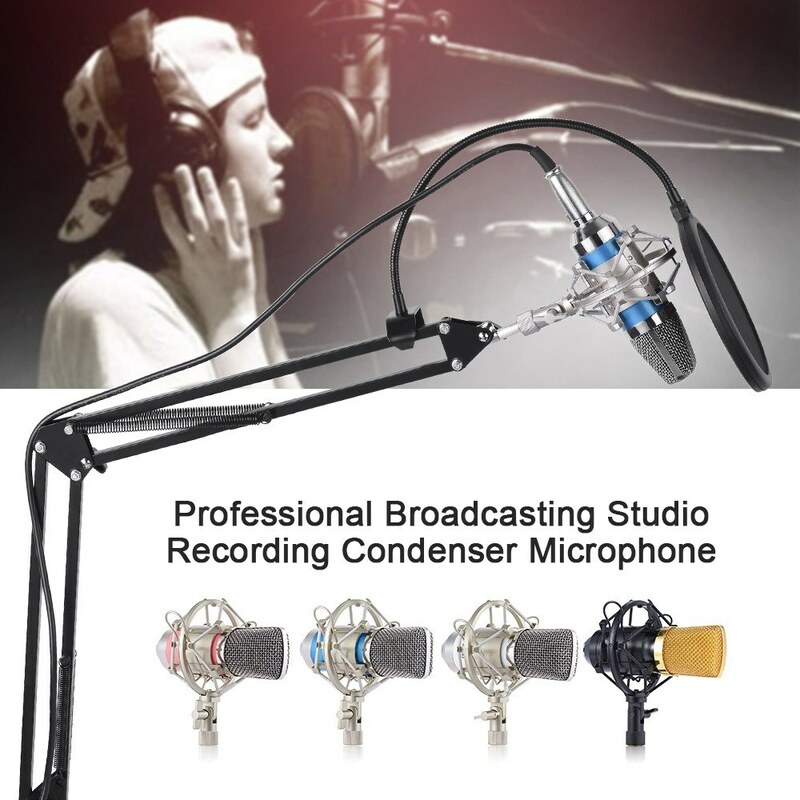 A Features: Condenser microphone kit for studio broadcasting & recording, network singing, etc. 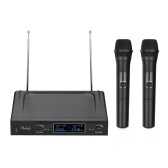 The mic adopts accurate electronic circuit control, high output and low self-noise. The adjustable metal shock mount can reduce handling noise effectively. 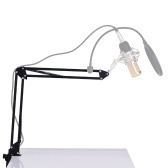 With a flexible and durable metal scissor arm stand, can be mounted on the table easily. 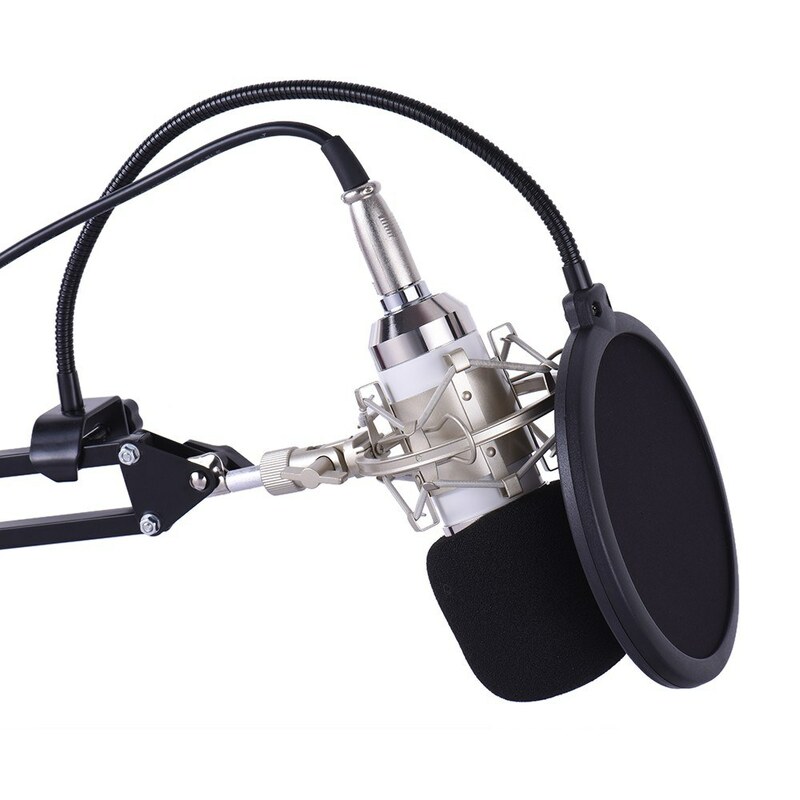 The anti-wing foam cap and pop filter can make your sound more clear. 3.5mm male to XLR female cable for connecting the mic to computer or other devices. Q Hello. How do i add a product to shopping cart? A On the product page ,there is an orange button "Add to Cart " You can add the product if you need .Thank you . Q Would that be good for the song? what sound quality will be? A Dear, it is good for song and it is also designed for song. Q HOW CAN I GET THAT MIC?? A Dear , you can buy it by paypal or card . 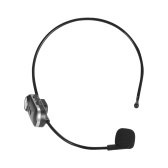 Q Does this microphone work well for singing and rapping? A Dear, yes, it works good fir singing and rapping . Q Does it have an editing feature after recording e.g. puting reverb, ajust delay and noise reduction editing? A Dear, if you wanna edit the sound , you need a software. This product can not edit. Q Can I use this with my Iphone for singing on SMULE ? A So, SMULE is a sofeware ? If it can play music, this item can use on it . Got this to do some recording with and I love it. I had some pretty loud background noise going on until I used the USB Adapter that came with it and that took care of all the background noise. When I got rid of that background noise it works clearly and everyone that I use it to talk with can hear me with no hassle. 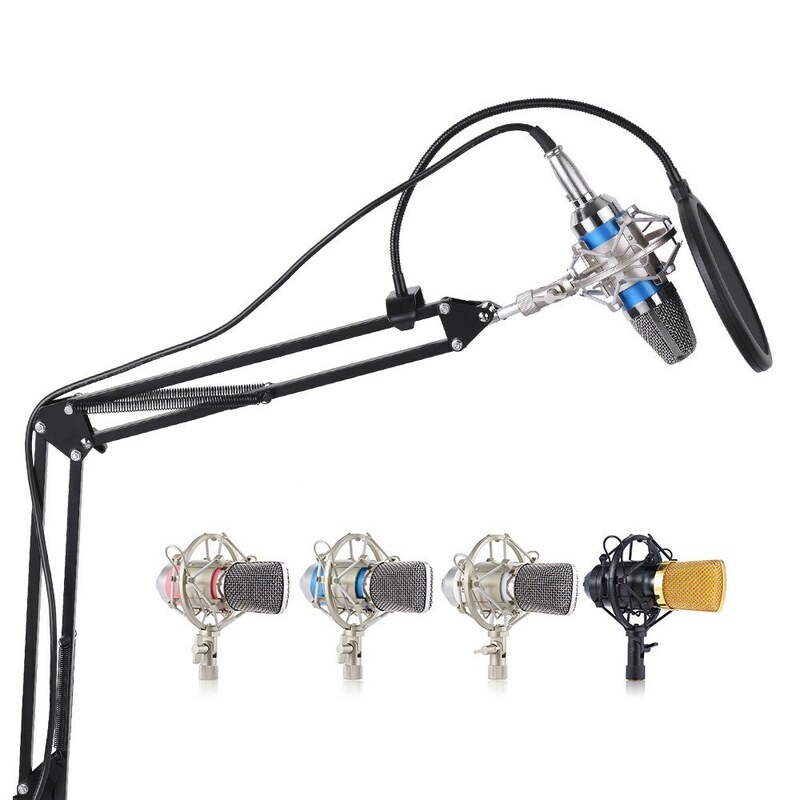 The arm is awkward and the mic needs to be very close to pick anything up, but it's a great set for the price. I recommend pairing it with a mixer to get that REAL studio quality though. This is worth it just for all that comes with it. 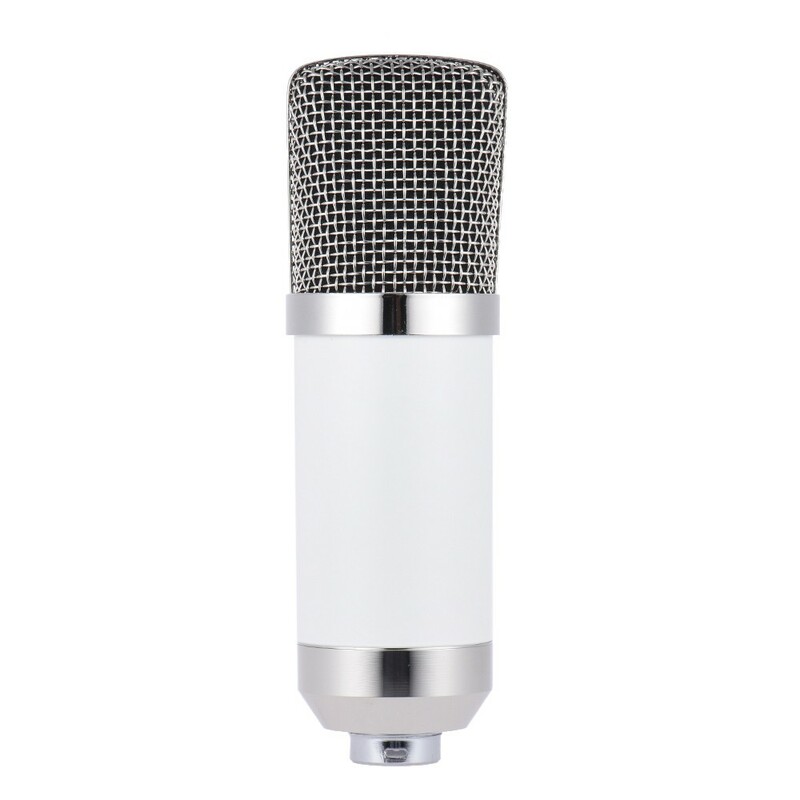 The Mic is really good for singing and voice over. The Mic stand is nice and tight, and the whole set up is easy to assemble and take down. Everything is good quality, and it is a great starter pack. 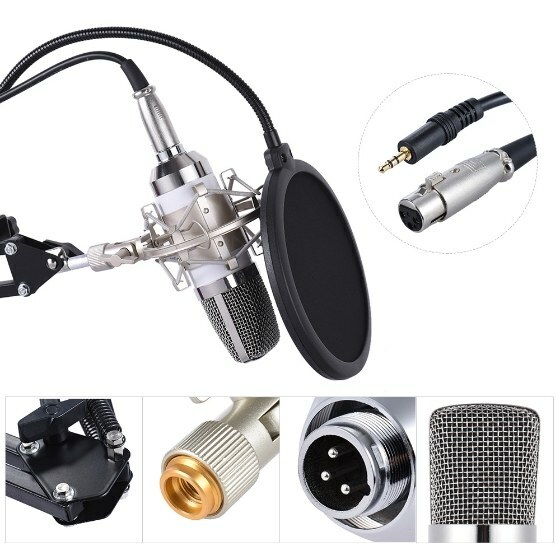 bought this for my 15 year old who just started doing voice overs online. He loves it. People can hear him clearly he said. He assembled it himself in a matter of minutes and it came with everything needed even a little adapter that I have seen sold separately on others like this. He uses it as his main speaker now for gaming also. I caught believe how good this microphobe sound with no audio interface I hooked it up straight to the 3.5 input back on my son's computer and it works great i can imagine how it would sound going through a interface I recommend these to any one that s on a budget you can't beat it for the price it comes with everything you need to use out of the box!!!!! Looks great and while you cant be far away from the mike while speaking when you set it right it is clear and sounds great. Did the trick for me. Comes with everything and I have no complaints about any of the included equipment. I feel i it was a great value for the money. My husband and son wanted this, I am guessing for different reasons. I think my husband wants to record family stories and this is a high quality system to hook up to our recording system. My son, just wants to record goofy noises. Either way, it works so well for both. It is a good product however you need to have a perfect place to attach it. Microphone itself seems to be of really nice quality. Seems to be much more clear than anything else I've ever used. Although I might have gotten a bad scissor arm the first time, their customer support was really nice about sending in replacement one (this one is working perfectly fine now). I would say it's a great buy and would definitely recommend it, especially since it includes this much for a mere 30 dollars. I Have tried about 4 different microphones Before I got this one. For the price Im very pleased with this one the only reason why it doesn't get 5 stars is the arm that it attaches too is a little flimsy but other then that it works great. 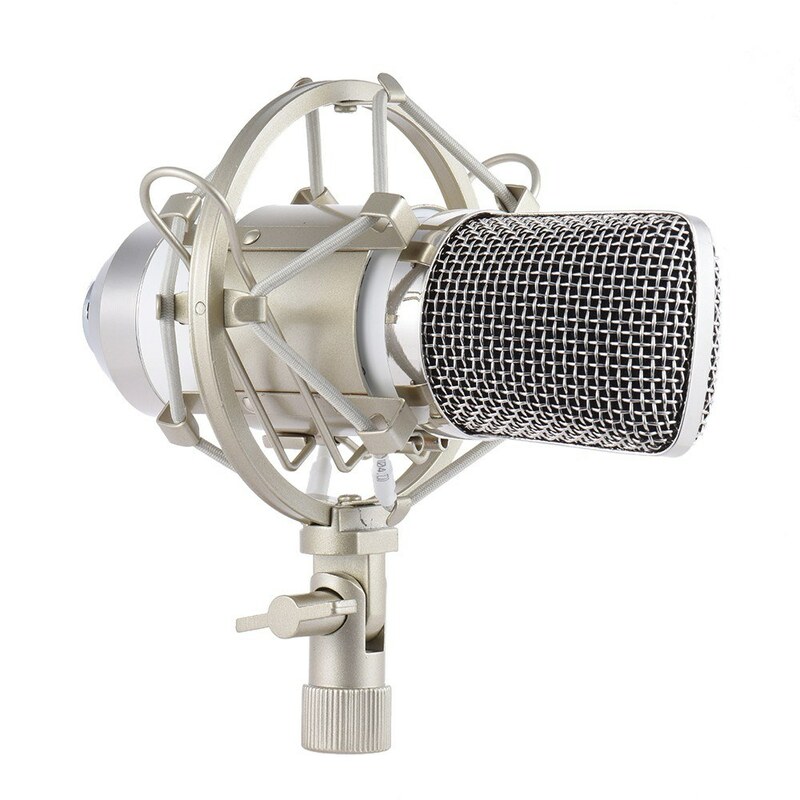 This is a terrific beginner's package for anyone interested in doing audio work, podcasts, or recording and doing voice over on videos. It comes with everything you need to get started. The microphone is surprisingly high quality for its price. 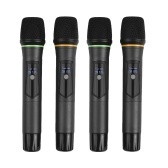 While it won't compete with high end microphones, it is excellent for beginners. All around a great deal. You get what you pay for. It is perfect when you consider this. It makes a spring sound when moved. Just don't move it while recording. It is just sturdy enough to be useful. It is very cheaply made but that is what you expect for this price. Very happy with this setup and all that comes with it. Have been using a basic mic for some online content and the sound quality was terrible. This is exactly what I have been looking for at an affordable price. I use this mic for podcasting and I like it. It sounds clear and has zero buzz. I think this is a good product for the price. The microphone is beautiful! It also has great sound. The assembly is also easy. was very shocked with the price. 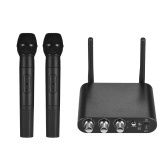 This is such an amazing mic for the price. I am so happy with this.